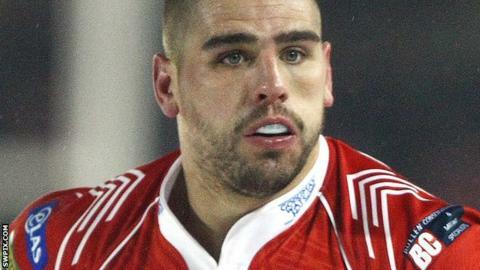 Salford's Lee Jewitt and Adam Walker of Hull KR have received one-match bans from the Rugby Football League. They submitted early guilty pleas after being charged with punching offences. Jewitt will miss Salford's fixture with London Broncos on Friday, while Walker will be absent for Rovers against Warrington Wolves two days later.